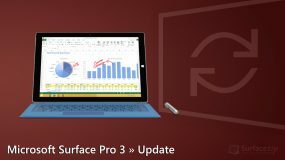 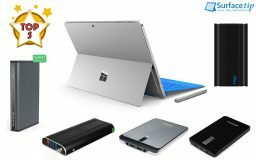 Microsoft rolled out another major firmware update to Surface Pro 3 for June 2017. 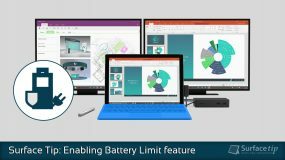 It is about to improve overall system stability and battery life. 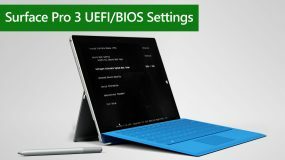 You can now get this new firmware update on Windows Update. 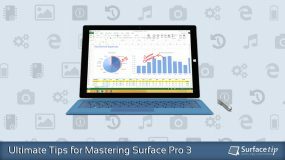 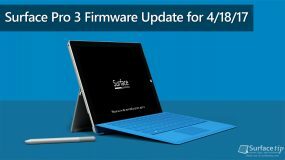 Microsoft rolled out another major firmware update to Surface Pro 3 for April 2017. 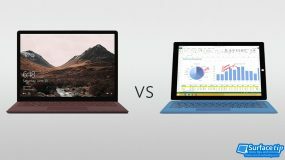 It is about to improve overall system stability and battery life. 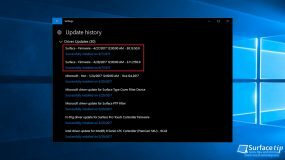 You can now get this new firmware update on Windows Update. 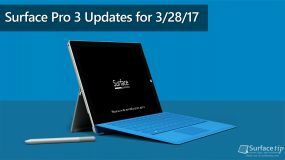 Microsoft rolled out another firmware update to Surface Pro 3 for April 2017. 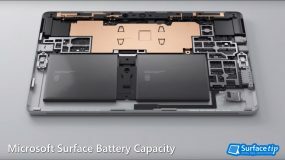 It is about to improve overall system stability and battery life. 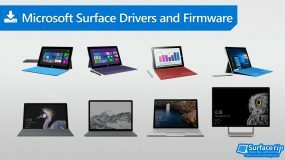 You can now get this new firmware update on Windows Update. 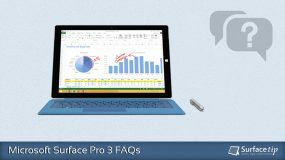 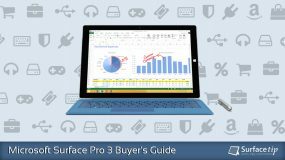 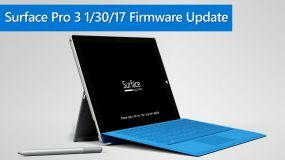 Today, Microsoft has rolled out a new 01/30/2017 system firmware update for the Microsoft Surface Pro 3 devices. 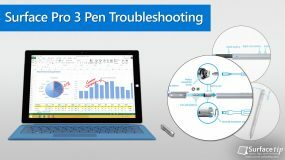 Read on for more detail!